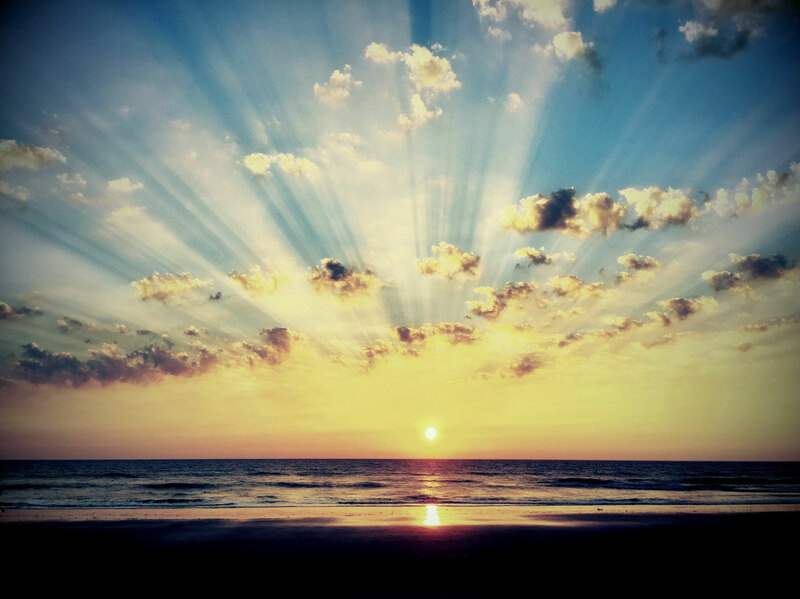 If you look for convenient accommodations in the holy town of Gokarna next to the main beach, "Lagoon" offers you 6 comfortable houses for living and the incredible tasty food of Anand's kitchen. 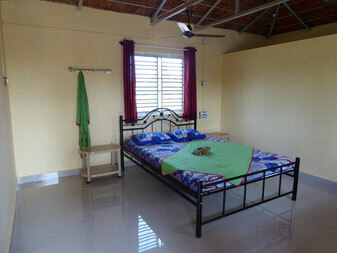 Located outside of the sometimes busy small town of Gokarna, just 100 meters next to the sandy beach. Here you can find a quiet place for recreation. This year we are ready with 6 huts and a rooftop restaurant. If all huts are occupied, Anand will offer you other accommodations near by.